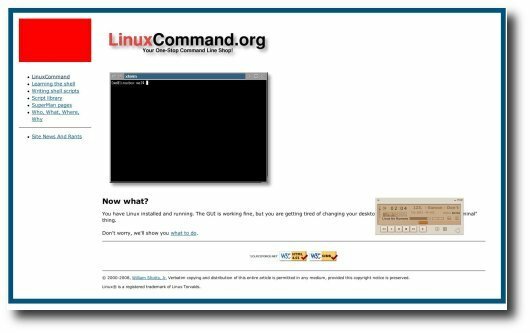 You have Linux installed and running. The GUI is working fine, but you are getting tired of changing your desktop themes. You keep seeing this “terminal” thing. Don’t worry, this site will show you what to do. This is something that I had given out to students (CAD user training) in years past. 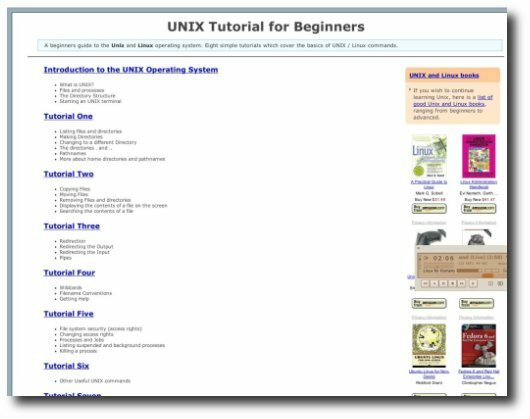 The purpose was to have on one page the basics commands for getting started using the UNIX shell (so that they didn’t call me asking what to do the first time someone gave them a tape). 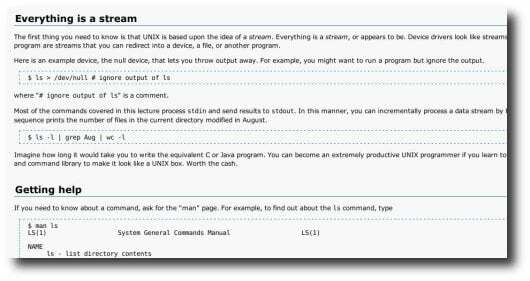 Another very good Linux command line reference for common operations. 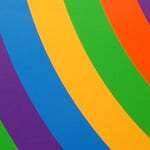 Links to good reference material on various topics. 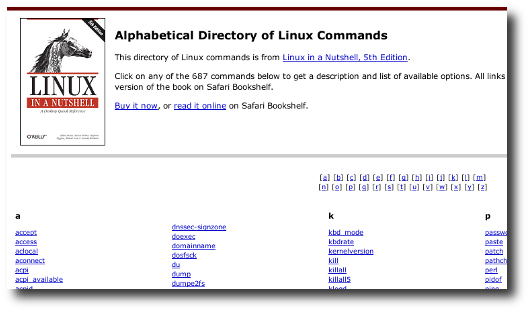 This directory of Linux commands is from Linux in a Nutshell, 5th Edition. 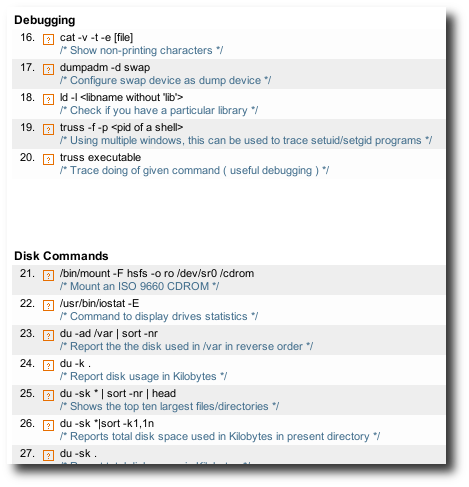 You can view total 687 commands to get a description and list of available options. 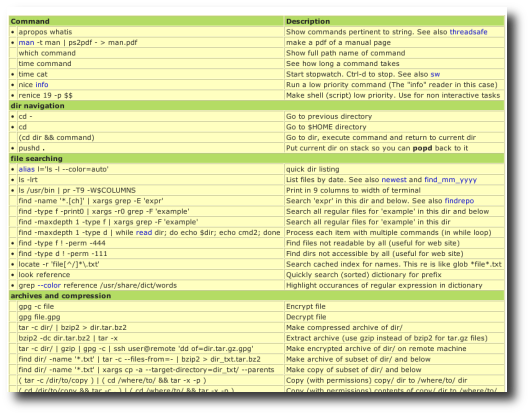 A simple and nice lookup table for Linux / UNIX / BSD commands. 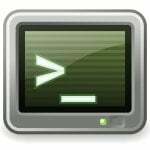 Sun has BigAdmin portal with tons of information regarding UNIX, shell scripting and much more. 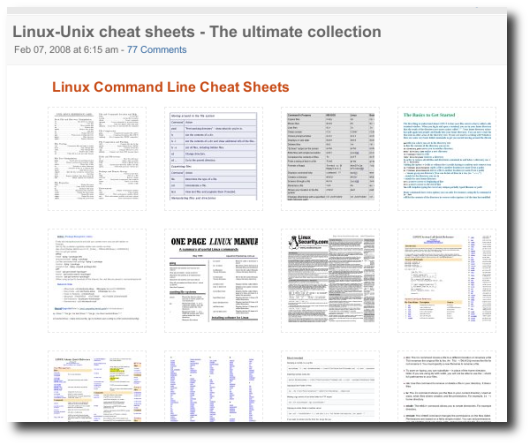 Please feel free to suggest some of the UNIX cheat sheets / tutorials, I did not mentioned here in the comments. great info; most of the books you mentioned are useful. Hey, some of your screenshots got mp3 player; otherwise a good collection of cheat sheets. Very good info. 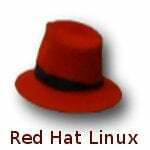 But I think you should have also mentioned some of the most popular blogs, I think that is the best way to learn Unix/Linux. Very very nice indeed, especially #1 howto vpn over ssh: brilliant! Thanks for the collection..With this,It is inspiratory for a beginner to learn linux commands..
thanks for letting us know “sandeep k pandey” that ur name is sandeep..
it will grep the /go/ apps and cut the 13 th delem’s …. isnt its great ! To Read Key And Value from the properties file…….. Very good collection for UNIX/LINUX. Thank you. It is help ful for every body. Whoa! What an awesome collection! 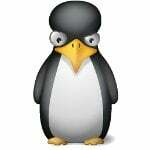 Can anyone tell me where I can take a shell scripting, perl, python course in Southern California.? It appears that two links are broken. I’ve removed the same. This is very good collection. Thanks for it. Reaaly good and helpful links.. i will refer all of you to go through these links its really worth to spend time in it.. The missing cheat sheet: The manual pages! On the commandline try `man command` (as in `man man`) and see the details of the command.